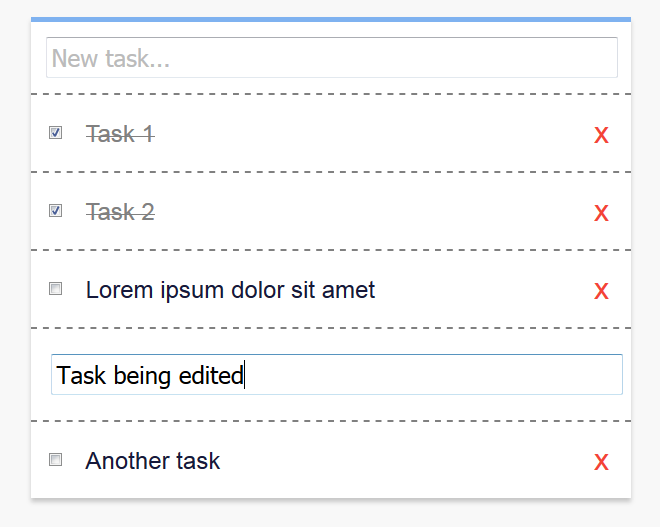 A basic To-Do List App where the user can create, edit, mark off, and remove tasks. This web app was created to practice the basics of React. The live app was packaged and deployed with Webpack + Babel.